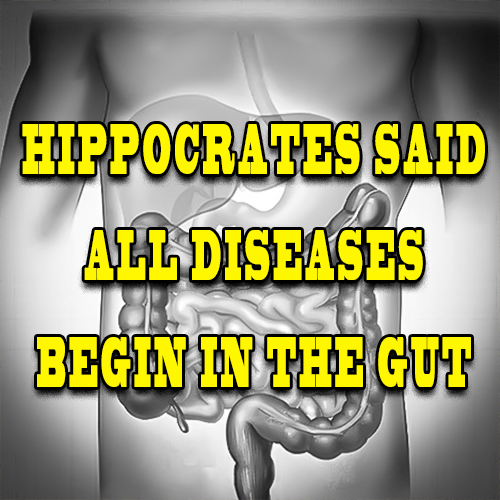 Hippocrates said that “All diseases begin in the gut“. Eating a nutrition-dense diet helps fight diseases. 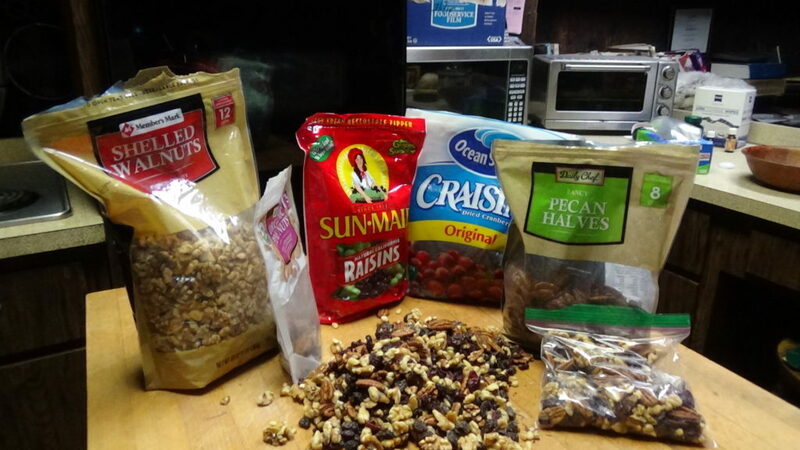 A lot of our food has few nutrients; many have been stripped to enhance shelf life and to look pretty. Much of this is necessary because of distance and the time it takes to get the food from the processing factories to your table. This is a real concern especially for young people who are building minds and bodies. Nutrient dense foods are basic foods like unprocessed meat, onions, cabbage, celery, collard greens, red beets, good cheeses, sauerkraut, and various other fruits. Hippocrates was right 2,000 years ago–and he is still right. Most of our health problems begin with our food. Now the medical profession and pharmaceutical industry add to the problem.